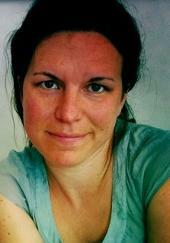 Andrea Brady was born in Philadelphia in 1974, and has lived in the UK since 1996. She studied at Columbia and Cambridge University, and now teaches at Queen Mary University of London. She is the director of the Archive of the Now and co-publisher of Barque Press. Her other books include: Vacation of a Lifetime (2001), Embrace (2005), Wildfire (2006; 2010), Mutability: Scripts for Infancy (2012) and Dompteuse (2013). 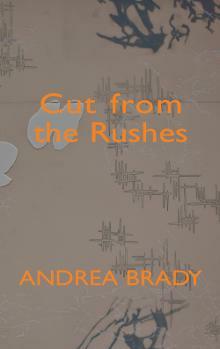 This is Andrea Brady's fifth book of poems, and her first for Reality Street. "Export Zone", a poem from this collection, was Highly Commended in the 2014 Forward Prizes for Poetry. Download a pdf of the poem here.